Australian author Christine Dibley has written a stunning saga set on the sweeping coasts of Tasmania and Ireland. 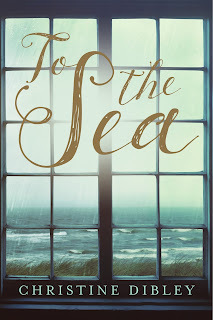 Perfect for fans of Kate Morton and Alice Hoffman, To The Sea is lyrical, evocative and deeply engrossing. On a clear summer’s day, Detective Inspector Tony Vincent answers a call-out to Rosetta, an idyllic Tasmanian beach house. Surrounded by family and calm waters, 17-year-old Zoe Kennett has inexplicably vanished. As four storytellers share their version of what has led to this moment, they weave tales which span centuries and continents. But this is a missing persons case and to solve it Tony needs facts, not fiction: how will such fables lead him to Zoe and to the truth? As his investigation continues, he is slowly drawn into a world where myth and history blur, and where women who risk everything for love must pay the price through every generation. Born in outback New South Wales, Christine Dibley arrived in Tasmania thirty years ago and has been held there by that strange bond islands weave around their inhabitants. 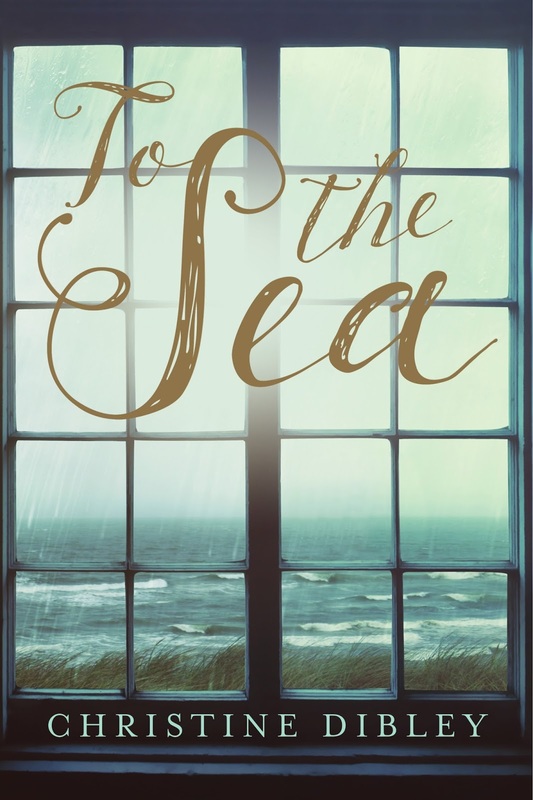 Christine resigned from her position as a CEO in the health industry four years ago to pursue full time writing and To the Sea is her first novel. This does sound wonderful thank you. It sounds like a great read. thank you. You're right Kate it does. Good luck in the giveaway. Thanks to everyone who entered, there were a record number of entries but this giveaway is now closed. Stay tuned for the announcement of the winner soon. Thank you for the work you have put into your nice blog. I will bookmark to your blog because it is very informational. I love the site and will come back to see your new posts. http://www.writingliteraturereview.com/about-us/. Thanks for your kind words Brenda.